We all know that spectacular cityscapes make for great places when celebrating fun and special moments. 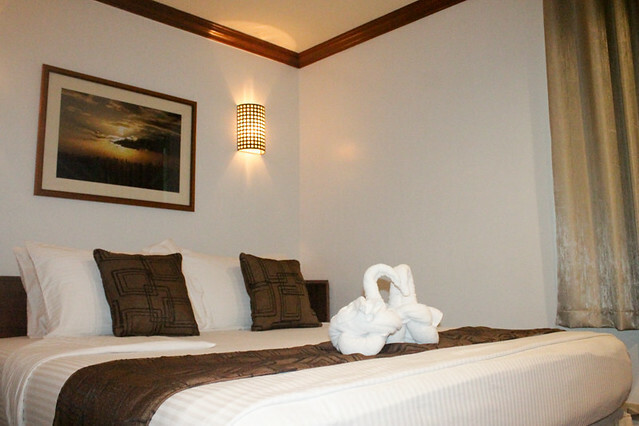 Weddings, birthdays and family bondings are just some of them. 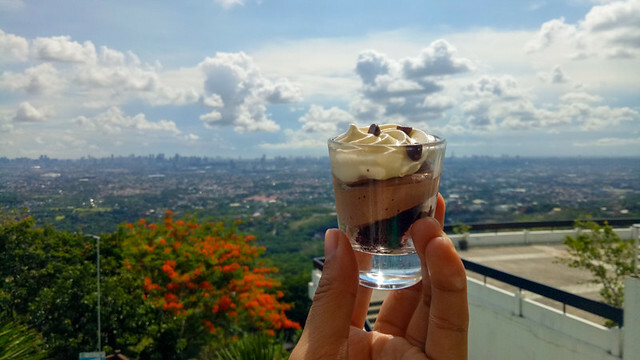 The nearest and most beautiful vantage point for a 360°cityscape in Manila can be found in Eugenio Lopez Center in Antipolo, which is just an hour's drive away from Manila, Katipunan area! 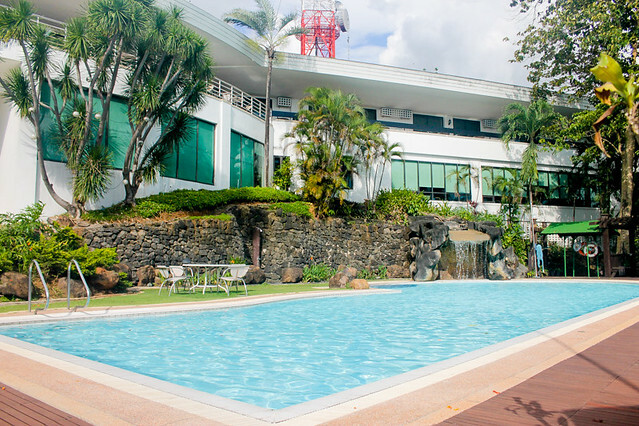 What started out as an unfinished retirement home of Don Eugenio Lopez built way back in the 60’s is now existing as one of Antipolo's greatest place for you and your family's bonding, special occasions or company team building. 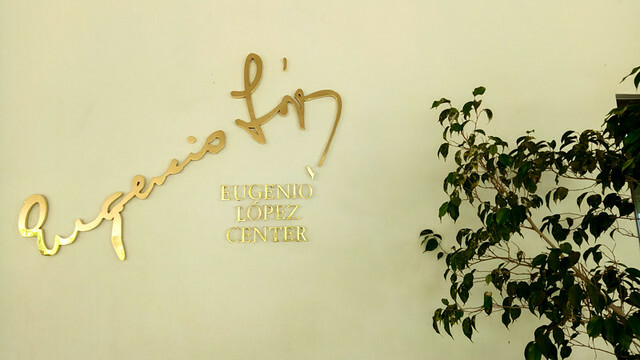 Before they opened to the public, ELC used to host events for companies and corporations under the Lopez Group of Companies. 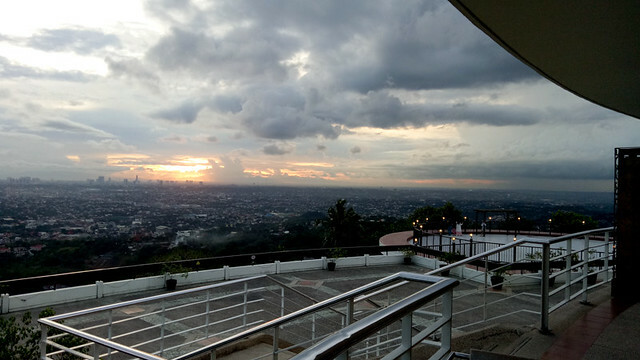 The 10-hectare property is appropriately set the top of a hill for the best vantage point of 180 degree view skyline of Quezon City, Ortigas, Makati, and Taguig. 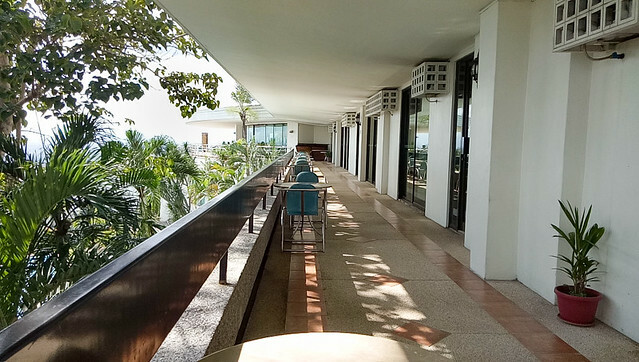 Relax and take a dip by their pool or have some lunch or dinner at their restaurant, you know you're up for an awesome time with that cityscape view! They also have rooms for those who would want to stay the night. 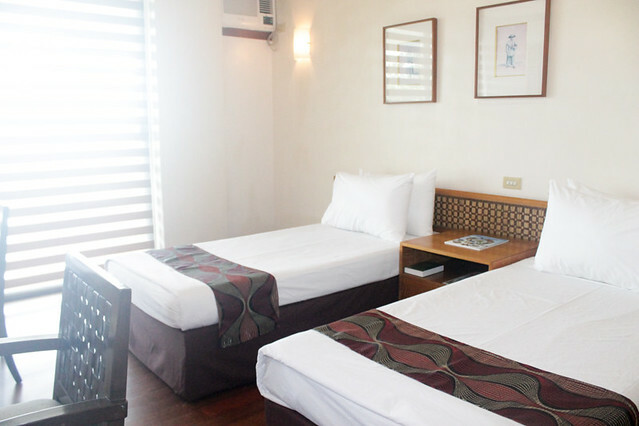 A deluxe room has 2 twin beds, good for 4,400 for 2 people. 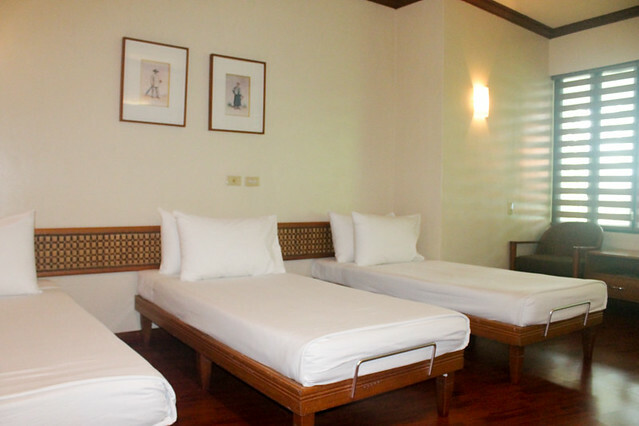 Their Executive Room costs Php 5,500 per night which can fit around 6 adults max as it has 3 beds, and the Premier Suite, which is the largest costs Php 8,500. 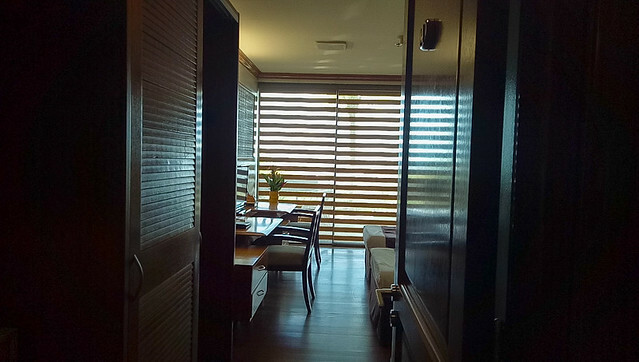 This can fit 8 people max if needed and has a connecting door to another De Luxe room which you can book separately. 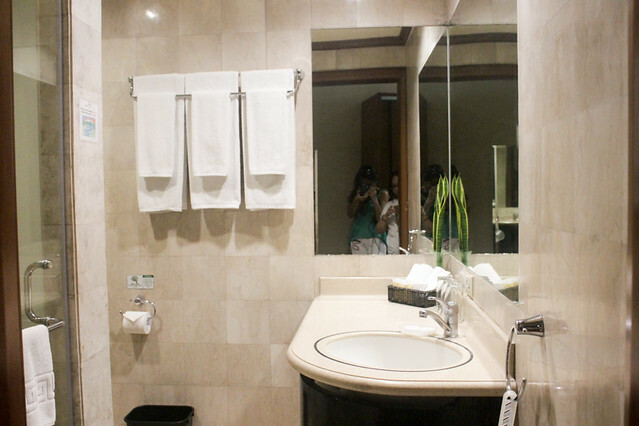 All have a really clean and well lit bathroom with shower and heater. 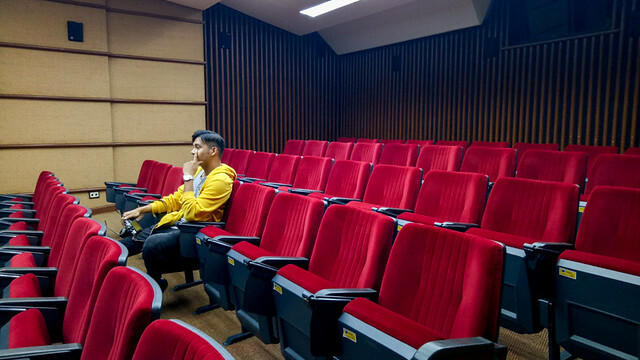 Eugenio Lopez Center also has meeting rooms good for 7-12 people, lecture rooms that can fit 100 up to 300 pax and a theater room as well. 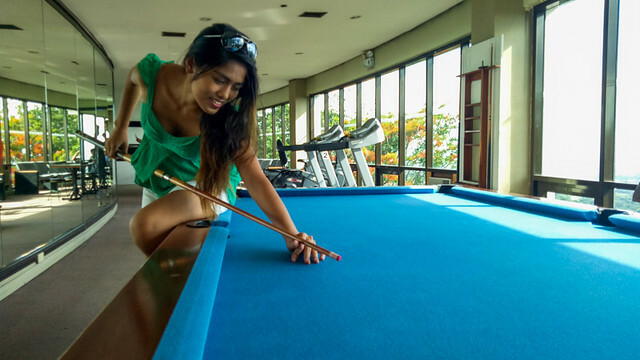 Recreation is also at your fingertips because they have a gym and a gameroom available. Gameroom has darts and billiards among other stuff you can find here. There's a Massage Room, Spa and Sauna plus a helipad. 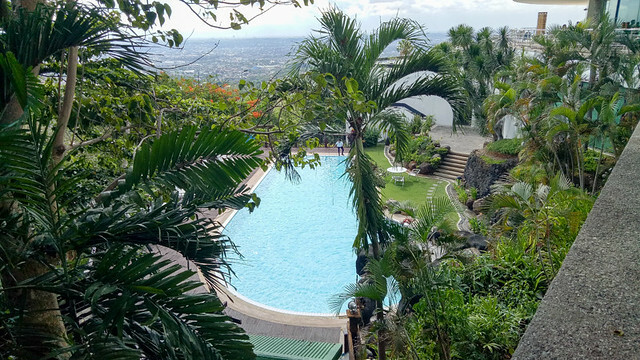 You can kindly ask their reception team if you would want to be flown from NAIA up to here in Antipolo in a helicopter to escape the traffic upon arriving in Manila. :D Or just experience the thrill of riding one. 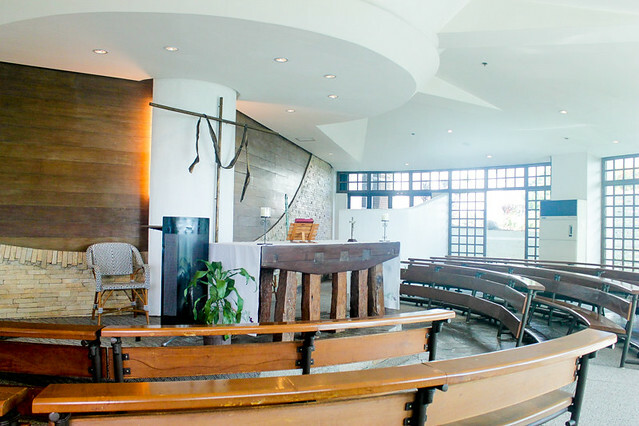 For your weddings, look no further because they have the chapel here. 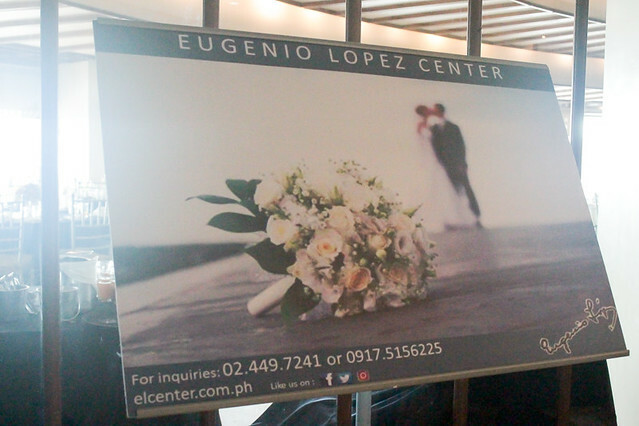 All you would need is to bring your own officiator to say your I Do's, be official and create awesome memories here at Eugenio Lopez Center. For corporate arrangements, you may call 6360581 or 4100951 to 53 local 130. 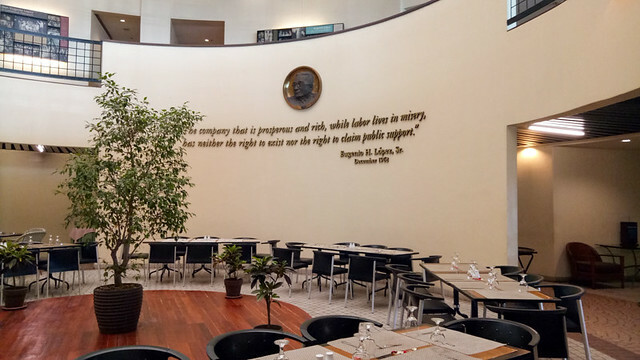 Check out www.elcenter.com.ph for more information. IG: @eugeniolopez.center for more info. 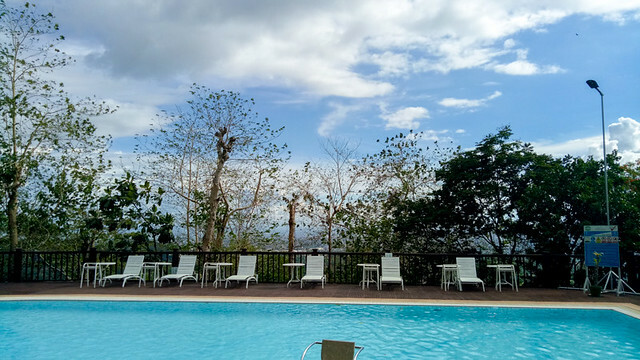 It is a nice venue for short staycation. A really relaxing place to rest weary minds and body. I absolutely love the view from the top. Thanks for sharing! I like the facilities at ELC. 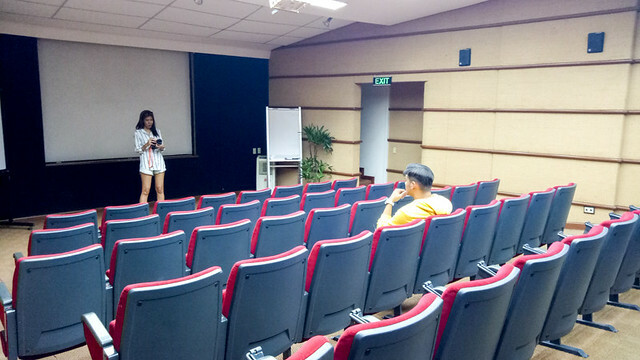 I have conducted team building workshops here in the past. I like that they have a big outdoor area where you can do a lot of activities. I also loved the food!